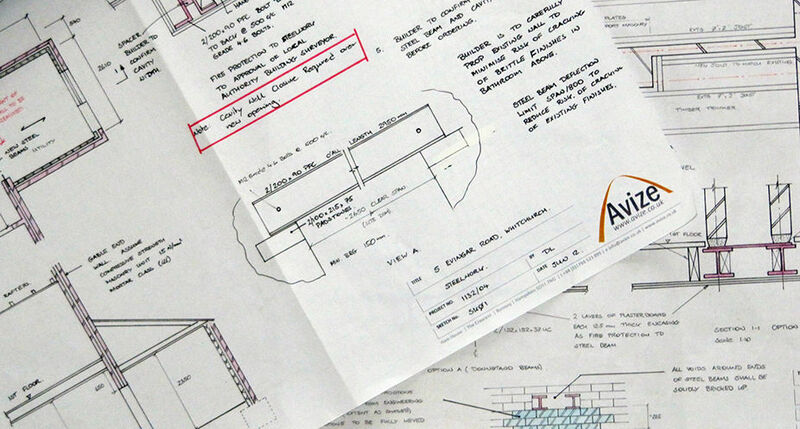 Avize is an innovative structural engineering and architectural design firm, founded by a Chartered Structural Engineer with over 20 years of experience in the construction industry. We are based in Romsey, Hampshire (approximately 10 miles from Winchester, Southampton and Salisbury) and we undertake projects throughout the south of England including Dorset, Hampshire, Wiltshire, West Sussex, Surry and Berkshire. Exceeding expectations is important to us and our meticulous approach continues throughout every project whether large or small. We recognise how key it is to understand your vision but also your practical requirements; quite typically we will explore alternative ways of doing things to ensure you are in the best position to maximise your budget. Pleas contact us to find out more about our services and areas of expertise.